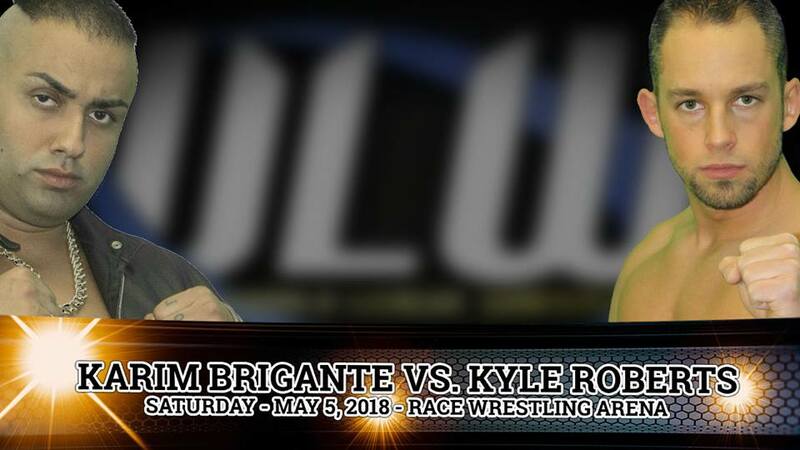 The first match is announced for WLW Returns to the Race Wrestling Arena on Saturday May 5th – Kyle Roberts will take on Karim Brigante & Miss Monica “The Roman Dynasty”! 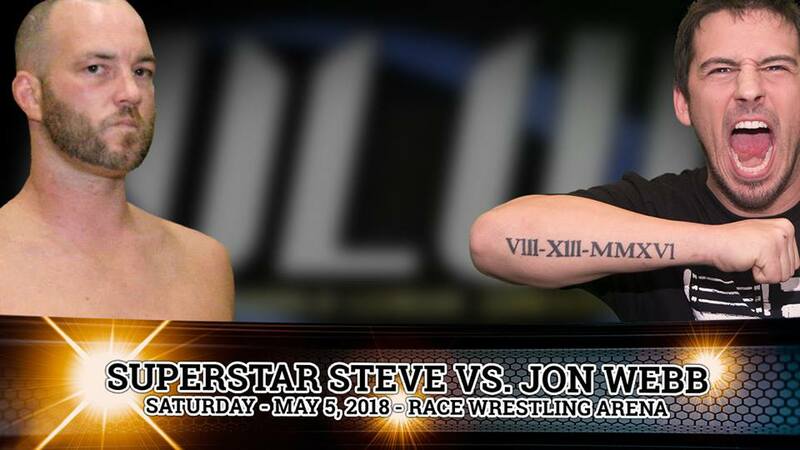 Another match up is now official for Saturday May 5th when WLW Returns to the Race Wrestling Arena – Due to what happened at Night of Champions 3, Stacey O’Brien will challenge Karim Brigante & Miss Monica “The Roman Dynasty” for the World League Wrestling Ladies Championship! 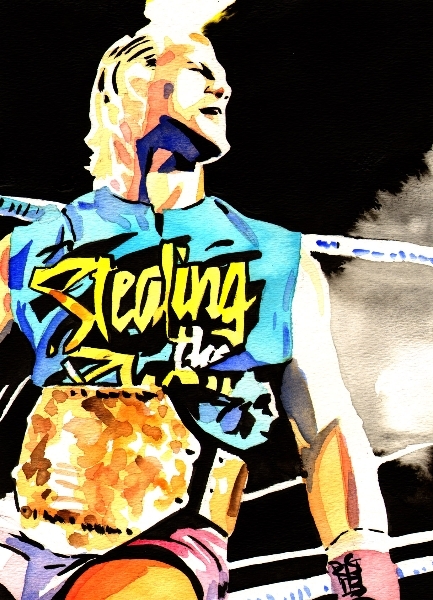 You don’t want to miss out on this championship match! 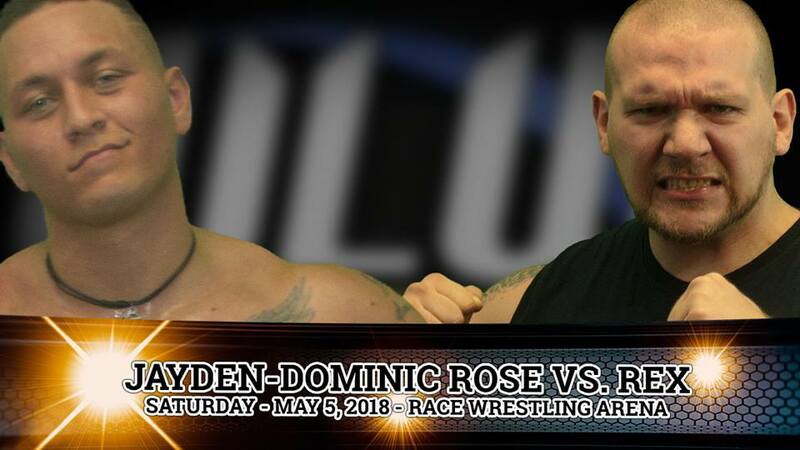 Visit http://www.harleyrace.com/may5.html now to purchase your tickets! This entry was posted on April 27, 2018 at 9:26 pm	and is filed under Uncategorized. You can follow any responses to this entry through the RSS 2.0 feed. You can leave a response, or trackback from your own site.